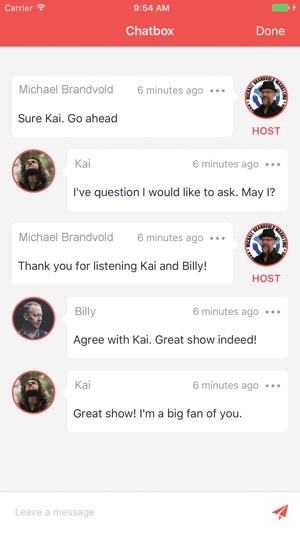 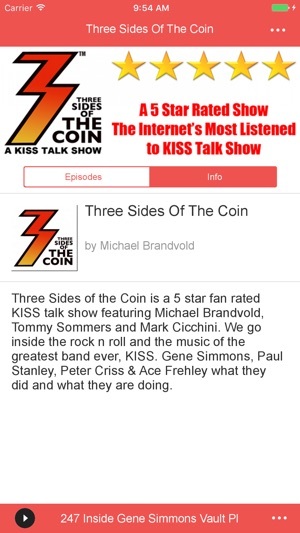 Three Sides of the Coin is a KISS talk show featuring Michael Brandvold and Tommy Sommers. 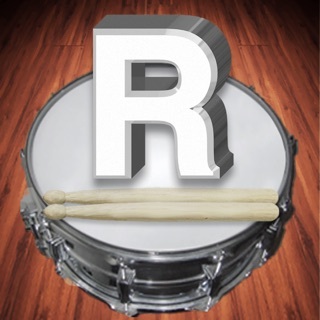 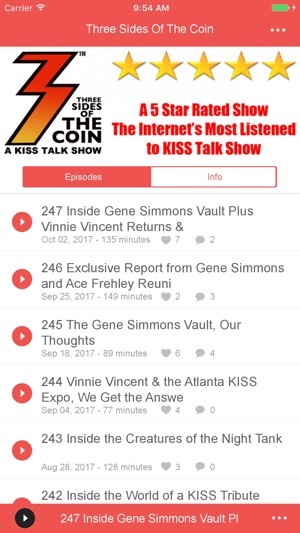 Every week we discuss our views & opinions on Gene Simmons, Paul Stanley, Ace Frehley and Peter Criss. 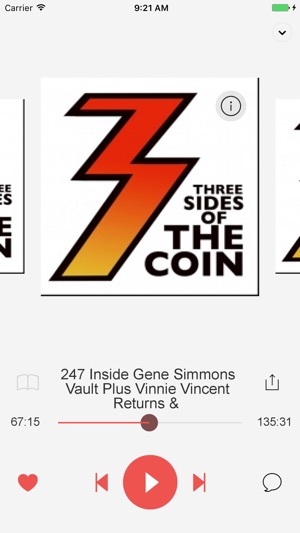 Three Sides of the Coin is the most listened to KISS talk show on the internet.